American Express will refund $85 million for what government officials called deceptive practices involving about 250,000 customers. The Consumer Financial Protection Bureau said Monday that American Express (AXP) subsidiaries illegally charged late fees, deceived customers by promising non-existent money rewards, and discriminated against new applicants over the age of 35. "Laws were violated at all stages of the game," said CFPB director Richard Cordray in a statement. Investigations conducted by the CFPB, three other federal regulators and the Utah Department of Financial Institutions found several types of consumer violations by the upscale credit card company and its subsidiaries between 2003 and 2012. 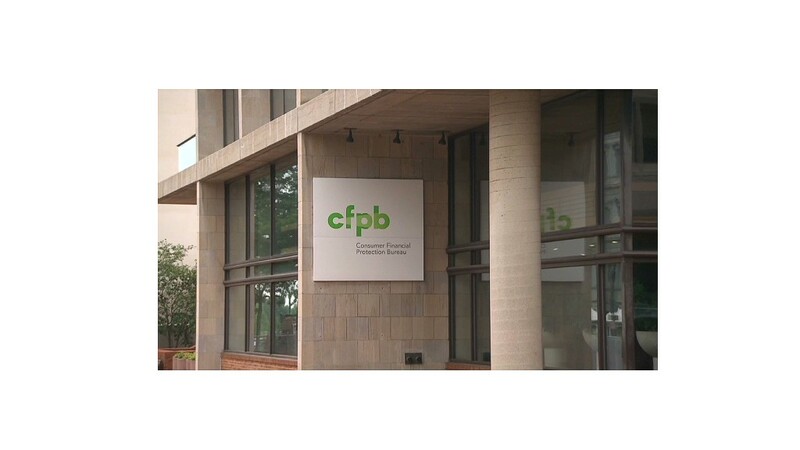 In addition to refunding customers, American Express will pay a $27.5 million penalty that will be split among the CFPB, the Federal Deposit Insurance Corp., the Federal Reserve and the Office of the Comptroller of the Currency. American Express issued a statement concerning the settlements, saying it has cooperated fully with agencies involved in the investigation. The financial services company said it has developed remediation plans for each of the violations. Among the violations, government officials said telemarketers misled customers into believing they'd receive $300 when they signed up for the "Blue Sky" credit card program from American Express Centurion Bank. Customers never received the money. In addition, in 2010, the officials said American Express Centurion Bank and American Express Bank charged late fees that were higher than limits set by law. Also, in 2010, American Express Centurion Bank used a credit scoring system discriminated against new account applicants based on age. Furthermore, the officials said the three subsidiaries duped consumers into thinking they could improve credit scores by paying off old debt. But the companies didn't report the payoffs to credit bureaus. In some cases the debt was older than 7 years, at which point it doesn't impact credit scores. The American Express charges are the third to be announced this year from the Consumer Financial Protection Bureau that was launched last year. Last week, it struck a deal with Discover (DFS) to refund $200 million, and in July with Capital One (COF) to refund $140 million to customers for using deceptive marketing tactics and misleading cardholders.